This week custom PC system manufacturer Cyber Power PC has announced the launch of its new Cyber Power Mini ITX SFF configurator service enabling you to tweak your mini desktop perfect system to meet both your budget and power requirements. All the new systems include Mini ITX cases and come equipped with Mini-ITX motherboards, that do limit your options a little but are perfect if you are looking for a small form factor powerful gaming rig. 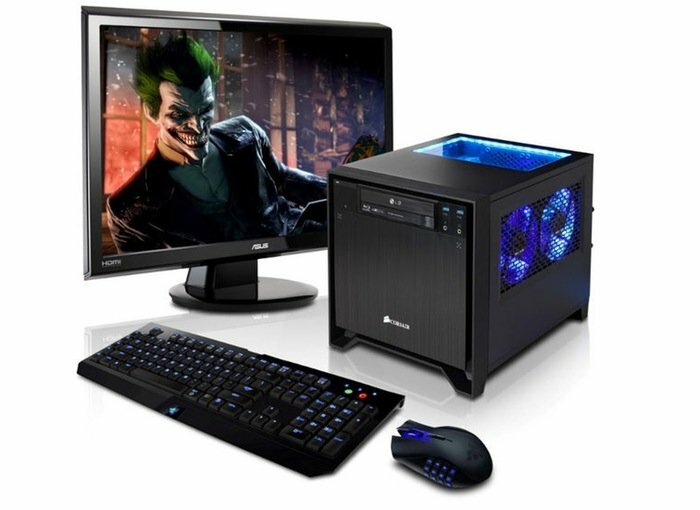 Options that have been included by Cyber Power include BitFenix Prodigy, the Corsair Obsidian 250D, the Fractal Design Node 304, along with a Fang BattleBox. With hardware specifications allowing you to choose from entry-level AMD to high-end Intel Core i7 processors. Together with plenty of configuration options for graphics cards, but do remember that due to the small form factor of the Cyber Power Mini ITX cases you will only be able to install one graphics card to suit your needs. Cyber Power systems offer a good alternative to those that are looking for a custom PC system but perhaps are not confident enough to put the components together themselves. Even though the Cyber Power systems are slightly more expensive than the DIY option they do come with a three-year warranty and offer a wealth of configuration options to suit your exact requirements and budget. For more information on the new Cyber Power Mini-ITX systems jump over to the official website for details.